Some of my favourite marshall finds in action. I could not believe it when I spotted these French heritage brand Aigle boots for $60. 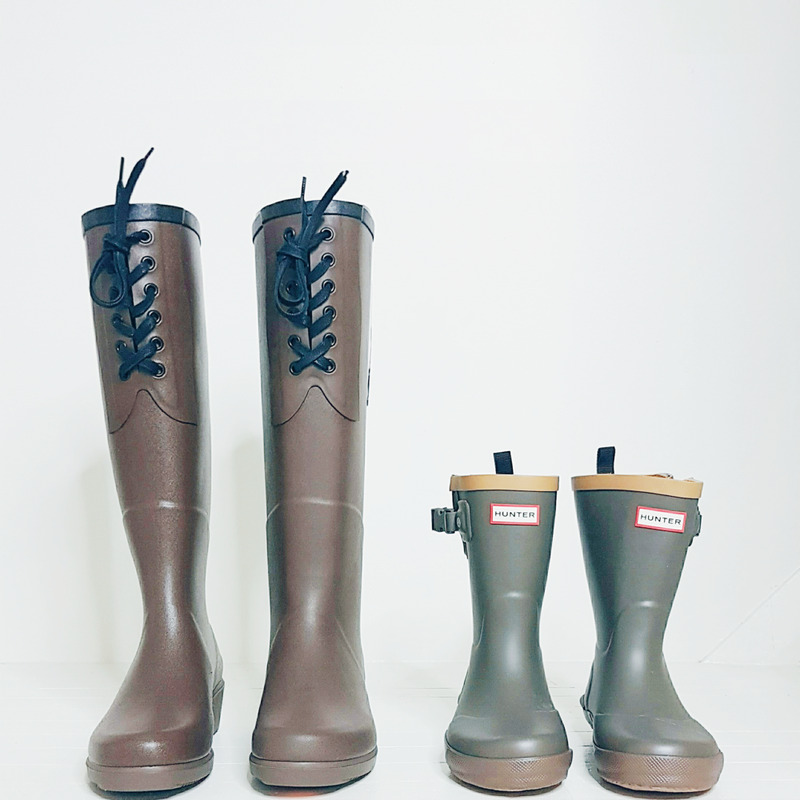 And then these classic Hunter boots for a mini me moment. I think I would live in this shaggy wool sweater. It's deconstructed just enough to be interesting in a favourite shade of gray. This woven texture in a muted palette is everything. This natural design fits right in with my sophisticated hippy vibe. This piece is simply stunning on its own. It is impressively hand painted by artisans in Instanbul working to keep the old tradition of Turkish glassmaking alive.